It is interesting to get to know ferries through history. Ferries have been around for as long as we can remember. On October 11, 1811, Juliana, inventor John Stevens ship, began to operate as the first steam-powered ferry in history. Another notable ferry, Mersey Ferry, is the oldest that is still in operation. It continues to go from Liverpool to Birkenhead, England – something that had been going on for centuries. In the US, the oldest ferry service that is still in operation is known as the Rocky Hill – Glastonbury Ferry. It was established in 1655 and has been running constantly every since. 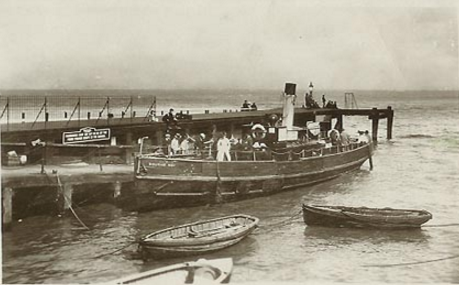 The use of ferries through history have always been given a lot of importance. The earliest record of the use of a ferry dates back in the 4th century. In “Anonymus De Rebus Bellicis”, a Roman literature, there is an illustration of an oxen-powered wheel boat. This was believed to be the first indication of a ferry boat. The idea of a horse-powered ferry seems far-fetched for the people in that era but we will never know if it was true or not. In the 12th century, Benedictine priory monks in the UK charged a small fee to row passengers across the Mersey river. One thing is for sure, ferries have always been used to transport passengers and cargo since the beginning of its conception. The small and compact structure of ferries makes it an economical mode of transportation. Some of the earliest ferries were used for commercial and trade purposes. But some have been used to bring passengers from one place to the other. In the 1800s, The Experiment was used to carry some gentlemen between two towns in Rhode Island. The vessel moved because of the 8 horses that made a treadmill turn a screw propeller. Because of its success, horse-powered ferries were used for the next 50 years. In the 20th century, new technology allowed more innovations to happen in the design of ferries. 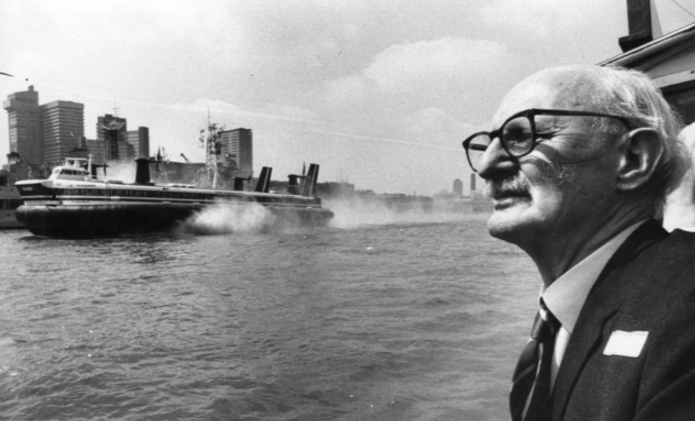 In 1956, the Hovercraft was invented by Sir Christopher Cockerell. This is a small vessel that can travel on a cushion of air. The first few voyages were across the English Channel, carrying both passengers and cars. This design started a whole new design of ferries through history: RORO, hydrofoils, double-ended ferries, etc. In the last decade, there is considerable effort to build safer and cleaner ferries. Alternative fuels are leading when it comes to the innovative designs – like fuel cell and battery technologies. The Liquefied Natural Gas is also a strong contender in the new designs. As the ferries through history are evolving, one this is for certain – it continuously provides comfort and convenience when it comes to transporting people and goods across the waters. New modes of transportation may be invented in the near future but ferries will continue to be a part of our options for centuries to come.